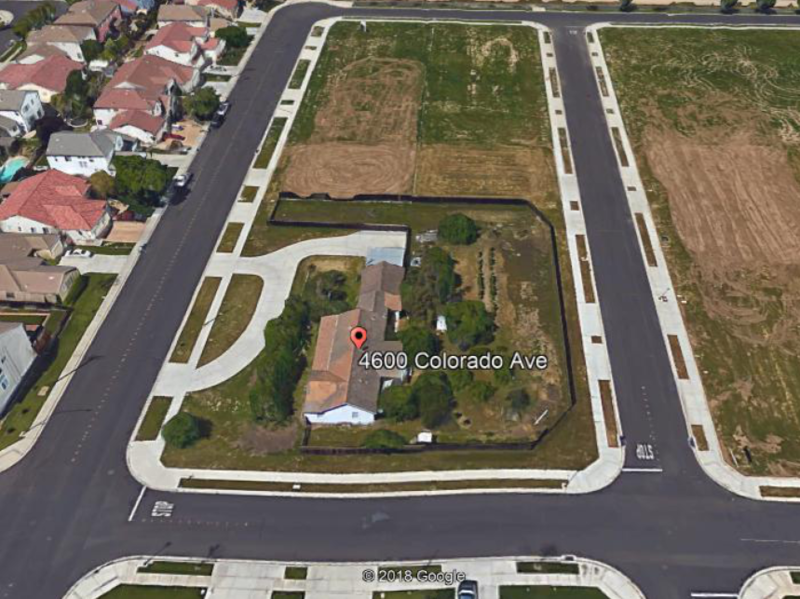 4600 Colorado Ave is a house in Turlock, CA 95382. This 2,118 square foot house sits on a 0.99 acre lot and features 3 bedrooms and 1 bathroom. Nearby schools include Dennis G. Earl Elementary School, Turlock Christian School and Sandra Tovar Medeiros Elementary School. The closest grocery stores are Raley’s, Sizzling Wok and Neesan Market. Nearby coffee shops include Huckleberry’s, Starbucks and Peets Coffee & Tea. Nearby restaurants include Javi’s Mexican Restaurant, Wingstop and Pizza Hut. 4600 Colorado Ave is near California State University – Stanislaus, Donnely Park and Crane Park.